I was so happy for the 4th of July to roll around, because we were having our first holiday feast in our new house. I actually cooked in my new kitchen and our guests got to see the new place for the first time. It’s so much fun to give the grand tour. It was also the first time I grilled outside this summer, so I was really happy to see that black char on all the meats and vegetables. You know how good it makes everything taste. I made a charmoula sauce to drizzle over everything, which is similar to a chimichuri, adding the herbal notes of Italian parsley and cilantro. And to top it all off, a Blueberry Pudding Cake. 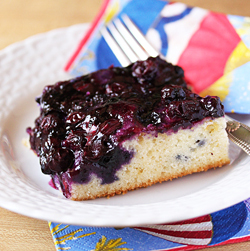 To me, the 4th of July wouldn’t be complete without blueberries. Oh yeah! Ready and waiting in all their colorful and beautiful glory. 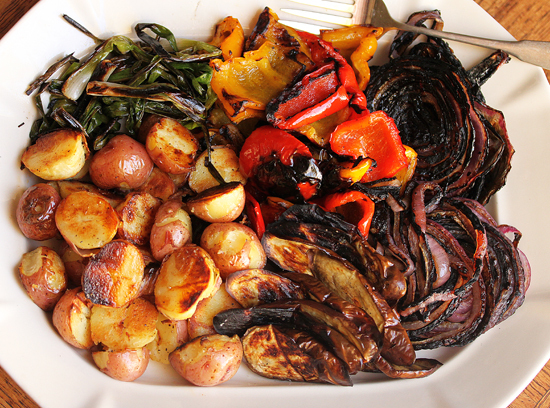 A big platter of grilled veggies. I love those black-edged red onions, soft and sweet in the center and the crusty little red potatoes. 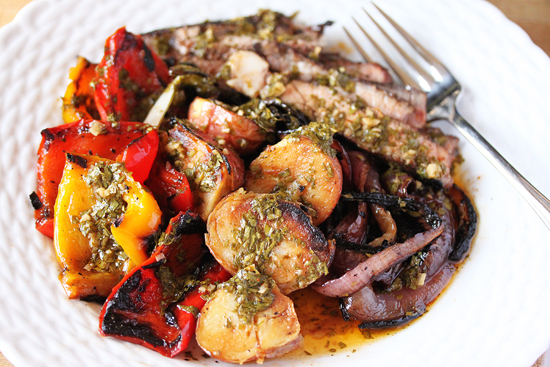 The veggies were simply brushed with olive oil, salt and pepper and grilled. The potatoes were boiled until done, cooled, cut in half, skewered, brushed with olive oil and then BBQ heaven. 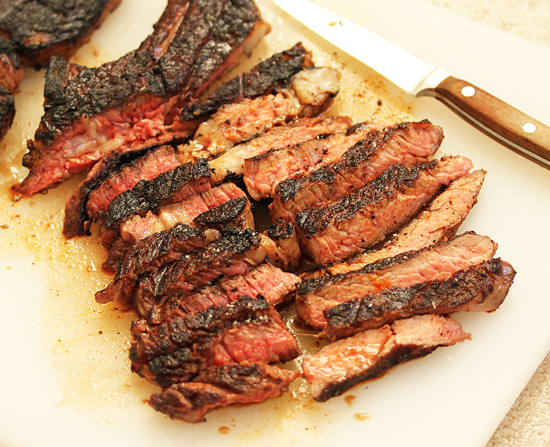 With grill marks. Grilled Rib Eye, black on the outside and red in the middle. Yes! 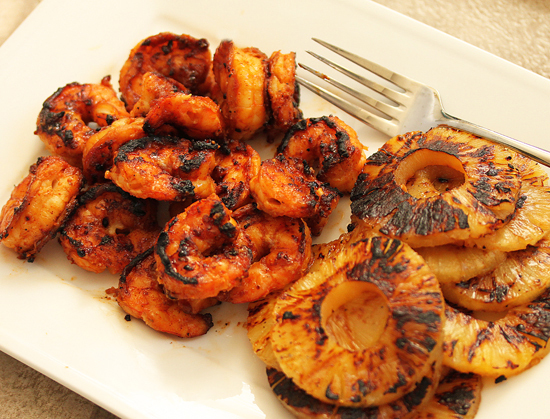 Grilled shrimp, which was marinated in the sauce from my Bacon Wrapped Shrimp recipe, and grilled pineapple. I love that sweet caramelized stuff. My plate of grilled deliciousness, with charmoula spooned over all. Perfect. I hope your summer is filled with family, friends, BBQ’s and charred grilled food. Hooray! 1. Preheat oven to 375 degrees F with oven rack in middle position. Butter a 9-inch square baking pan. 2. Stir together 1/3 cup sugar, water, lemon juice and cornstarch in a small saucepan until cornstarch is completely dissolved. 3. Add blueberries and bring to a low boil, then turn down the heat and simmer for 3 minutes, stirring occasionally. Remove from heat. 4. In a medium bowl, whisk together the flour, baking powder, salt and ½ cup sugar. 5. In a large bowl, whisk together egg, milk, cooled melted butter and vanilla. Add the flour mixture and whisk together until just combined. 6. Pour batter into baking pan and spread evenly. Pour the blueberry mixture evenly over batter (berries may sink). 7. Bake until a knife inserted into center of cake portion comes out clean, 25 to 30 minutes. Cool on a rack. Best eaten warm with vanilla ice cream. Note: Cake can be made 1 day ahead, cooled completely uncovered, then kept at room temperature, securely covered with foil. 1. Whisk all ingredients together in a medium bowl. 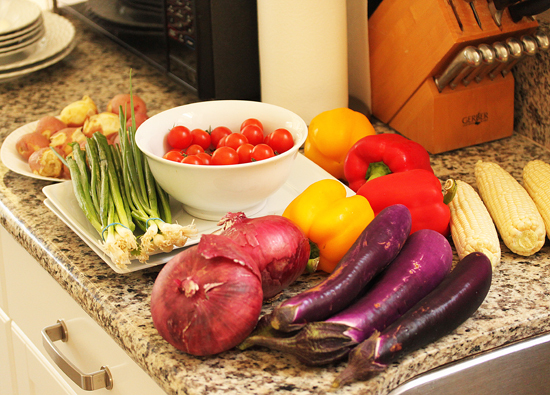 Mix thoroughly before spooning on vegetables or meats. From the meat to the veggies to this beautiful cake…everything looked just too good! I wish I could have been at your house for the 4th! 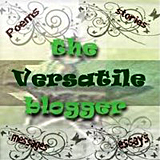 After a long day at work, it was refreshing to come and visit your blog. I hope you are having a good start to your week. Much love and many hugs from Austin! Thank you for sharing your creative concoctions with me. What a fabulous spread, especially the blueberry pudding cake. Congrats on your new house! 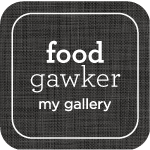 Just stumbled upon your website after visiting Foodgawker. What a lovely job you did. Do you suppose it would be OK to use frozen blueberries in the pudding cake recipe? I live oversea’s and fresh blueberries are a rare and expensive indulgence. Thanks for sharing! Such a nice n simple recipe but the result looks divinnneee! So very fruity and flavoursome. Completely agree about BBQ’s, the flavour they impart to any food is second to none, I think its about time i dusted mine off too! Wow yummm….love the recipe…how many eggs? is it just one? Hi Sharda ~ OMG I forget to put 1 large egg in the ingredient list! Do you always color coordinate your dessert to match your eggplants? Yum! My favorite color! Gorgeous. I’ll see if I can score some blueberries to make this. Have you tried this pudding cake with other berries. We’re going to have some raspberries soon and some black berries and I’d like a go to recipe for the base. Suggestions? Lynne – beautiful display for the Fourth! And glad to see you’re settling well in your new place. I’m a big fan of charmoula. I love, love, love, blueberries but my husband doesn’t. At the same token, he loves, loves, pineapple which I don’t. I’ve heard of grilling the pineapple slices before. Do you put anything on them before you place them on the grill? And, I’m sure fresh is best, but if you have to, can you use the slices from a can? I’m not the griller in the family, but I would like to surprise him by trying to do the pineapples that way. How long on the grill too?